"I thoroughly enjoyed learning how to determine the negotiation types to define a strategy for success and how to set clear objectives for a better overall negotiation outcome." "It was great to learn with others outside my company—gain a perspective across industries from intelligent and creative professionals." 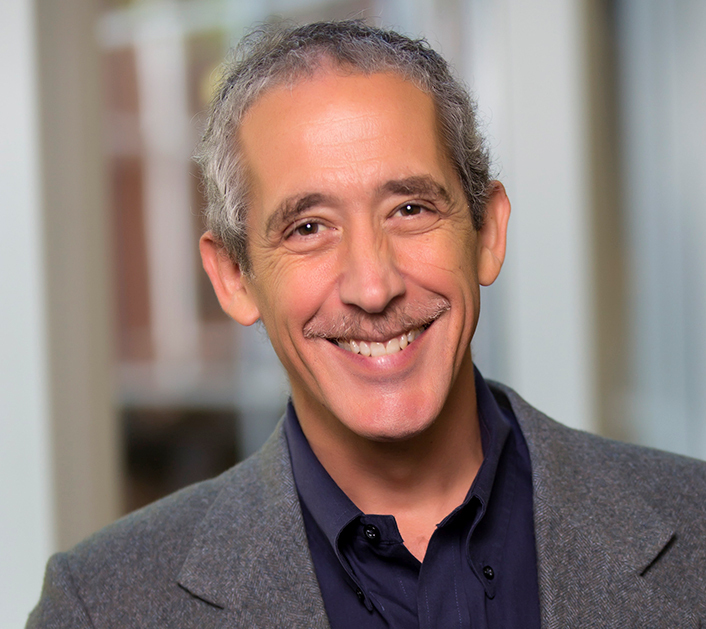 An expert on negotiation, conflict resolution, Chinese management, and diversity, Ray Friedman brings a variety of business-relevant insights to his fields of study and the classroom.